Have You Ever Heard of Cabin Crew "Interoperability"? What is it and Should You Be Concerned? Have You Ever Heard of Cabin Crew “Interoperability”? What is it and Should You Be Concerned? The last few years has seen huge changes in both the European and global aviation industry. As anyone who has ever worked in the industry can testify, the only thing constant in aviation is change, but no more so than at the moment – especially in terms of the working conditions for many front-line employees like ground agents and cabin crew. Most airlines now choose to use third-party handling agents to deal with ground-based work while many carriers have come up with ever more inventive employment contracts for cabin crew – the aim to reduce costs, increase profit and compete with the increasing number of low-cost rivals which have sprung up in the last couple of decades. There’s clearly a very real need for airlines to become more competitive – if they can’t reduce costs, they’ll lose out to rivals and employees could well find themselves being made redundant. But at what cost does this come at? We’ve already seen a fair amount of industrial unrest amongst aviation workers in the last couple of years – this year alone, cabin crew at Air France, KLM and Ryanair have walked out in strike over perceived poor pay while British Airways faced a wave of strike action last summer over its less than impressive cabin crew pay offer. Ryanair, in particular, has come under increasing pressure for its cabin crew employment policies – forcing staff to sign Irish employment contracts which critics say offer crew fewer rights than if they had contracts local to the country where they lived and worked. Lufthansa – As well as the namesake German airline, the group includes SWISS, Eurowings, Austrian and Brussels Air. Air France KLM – The Franco-Dutch airline groups also owns the likes of low-cost airlines, Transavia and Joon. All of these different airlines have their own Air Operators Certificate or AOC for the country in which they are based. For example, British Airways is based in London so has an AOC from the UK’s Civil Aviation Authority. Meanwhile, the long-haul operation of LEVEL is based in Barcelona so has a Spanish AOC, while the sister short-haul brand is based in Vienna so has an Austrian AOC. Definitely worth mentioning is Norwegian – although the parent company (Norwegian Air Shuttle) is based in Oslo, the airline has set up different airlines in different countries. The reason is simple – it allows the airline to employ local staff, under local contracts which in turn avoids expensive Scandinavian social security payments. But there are two big problems with having all these brands based in different countries – the first is that staff can only work under one AOC and secondly, nearly all these airlines, despite being owned by the same parent company, have different standard operating procedures. The result: airlines have to hire enough crew for each brand – which isn’t the most efficient system. That’s where Cabin Crew Interoperability comes into the equation. Simply put, “the idea is to share cockpit and cabin crews within an affiliated group of companies or within an international holding across states” according to the European Cabin Crew Association. And it’s an idea that the European Air Safety Agency (EASA) is actively exploring – the working group includes representatives from both Ryanair and Norwegian. Cabin crew unions are concerned – they fear such a system could lead to what they call “social dumping”. 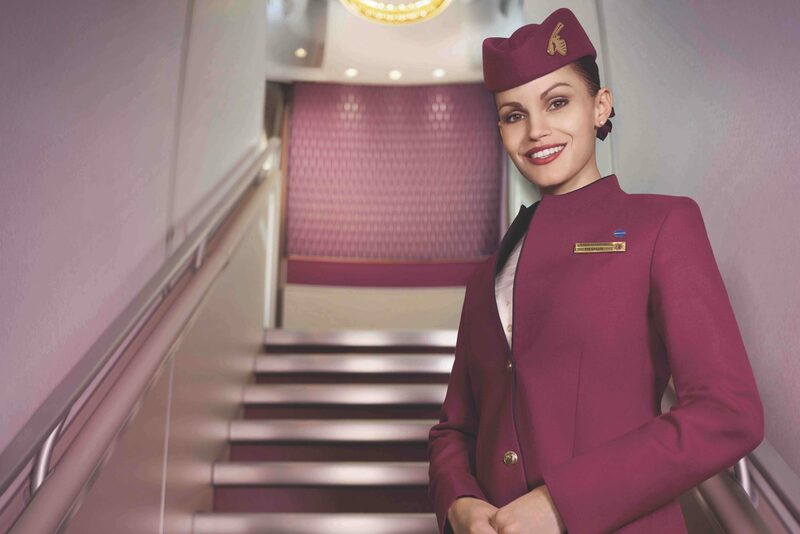 They fear airlines could hire cabin crew in countries with fewer employment laws and lower pay. 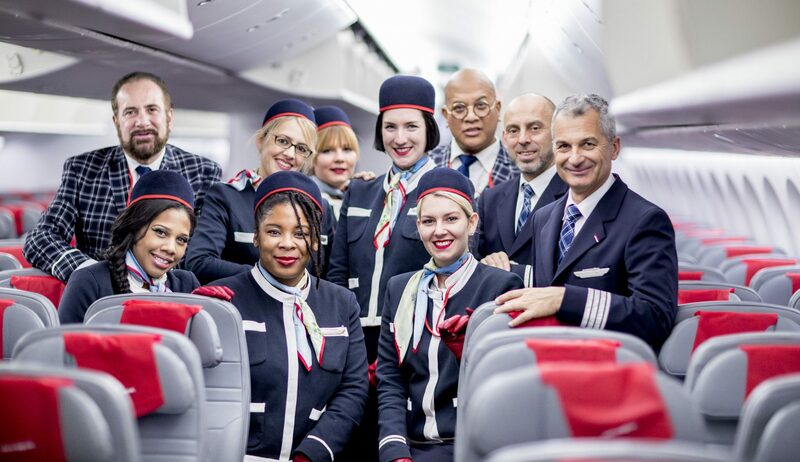 It’s worth pointing out, however, that unlike other carriers, Norwegian has opened five cabin crew bases across the United States – in turn, employing more U.S.-based crew than any other foreign airline and redesigning their rostering system to use Bangkok-based crew on flights to and from Asia. And don’t just think this is an issue that only affects European airlines – could Emirates cabin crew one day operate flights with flydubai? Maybe. Or perhaps Qantas cabin crew could start operating Jetstar flights? It’s possible. For now, Cabin Crew Interoperability seems a long way off. Laws would need to be changed and standard operating procedures harmonised – both of which are expensive and ttime-consuming But like so many things in aviation, don’t think it can’t happen. A previous version of this article did not fully explain the role of Norwegian’s Bangkok-based crew or the fact that Norwegian employs a large number of U.S.-based flight attendants. This was a mistake on our part and we apoligise to Norwegian for any inferences made from that mistake.